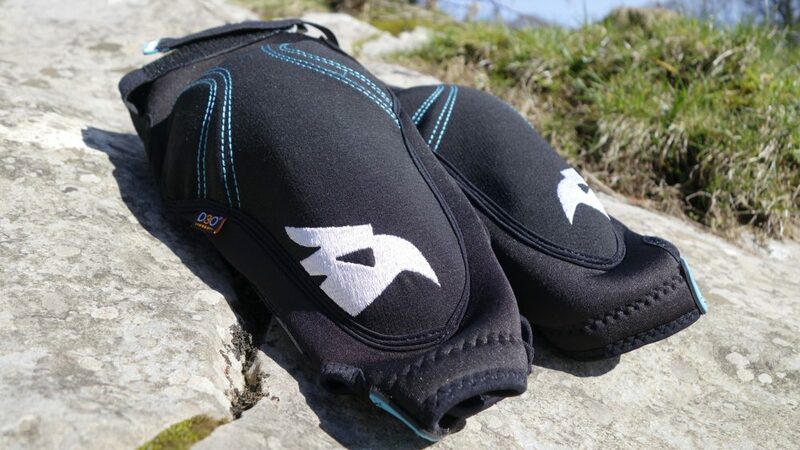 At just under £120 the Bluegrass Wapiti D30 kneepads are not cheap, but are they worth the money? 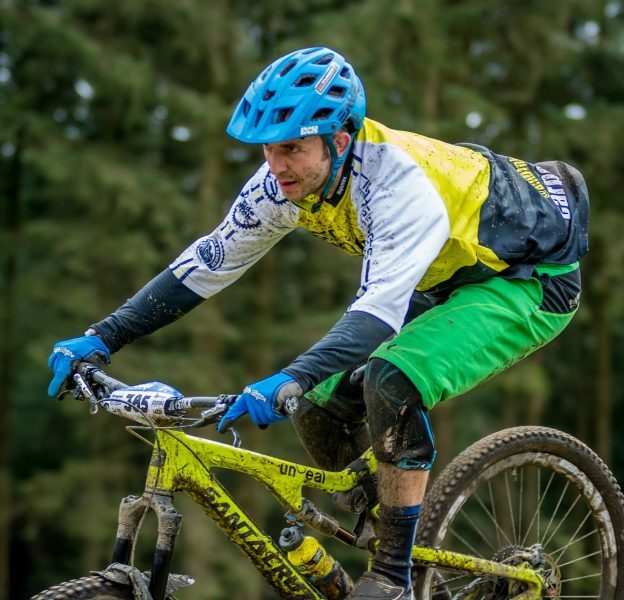 The Wapiti is a multi-discipline knee pad aimed at all mountain, enduro, DH or BMX, which I have had the pleasure of putting to test on all bar the BMX. The pads look and feel really well made and lightweight, they weigh in at only 200g each. For ease of fitting the pads have a side zip so no need to take your shoes off when you have forgotten to pad up pre ride or if you’re the type that likes to carry their pads in your pack until needed. When fitting the pads it is worth noting you need to fit them around your shin and slide them up into place over your knee – I discovered this after initially faffing around for ages trying to get the zip up with the pad bent round my knee! A momentary brain stall!! Once in place thanks to the silicon grippers and the “intelligent Velcro” fastening, the pads felt secure and comfortable, with rear Vapourtech mesh for ventilation. Your knee protection is covered by D30 Core inserts with a Kevlar fabric outer shell cover. 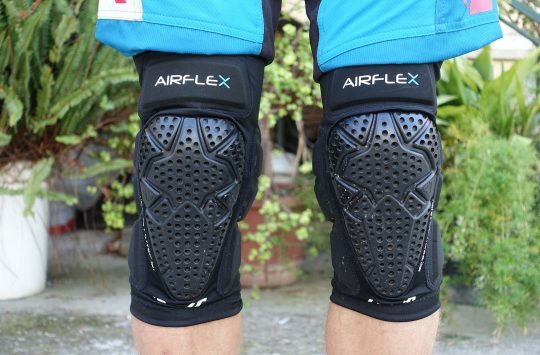 The inserts are made from a tactile polymer material which feels like a viscous gel, the molecules inside are free flowing making the pad feel soft but when called into action via impact the molecules lock together creating a hard shell and dissipating any kinetic energy thus protecting the knee. 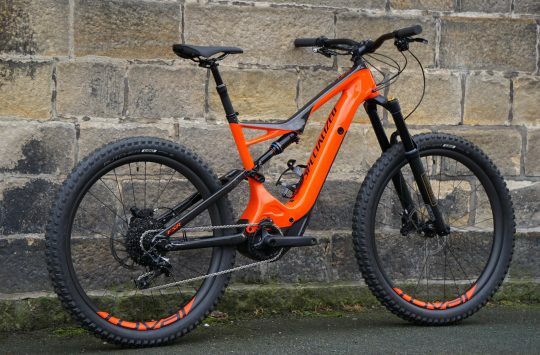 With a big day in the Lakes on the cards and plenty of pedalling, hike-a-bike and descending this was the perfect chance to put the pads through their first test. Out on the hills the pads felt super comfy to the front of the knee and shin with no rubbing, the backs did gather a little after a long pedalling spell but this was easily solved by a quick adjustment. 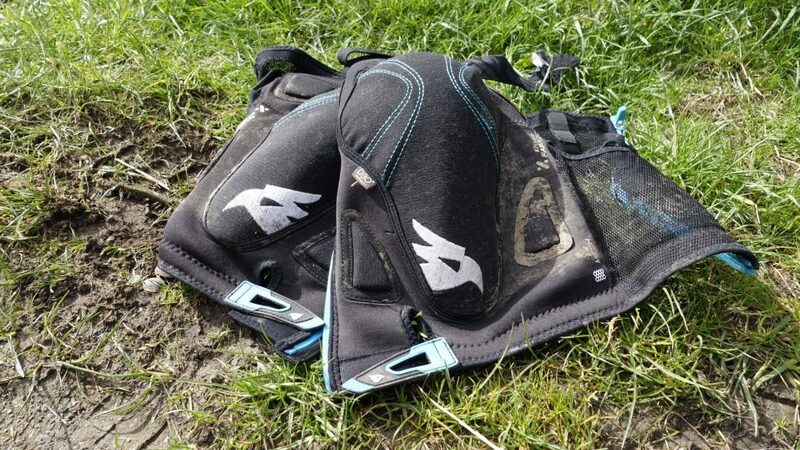 Wearing the pads for DH and numerous enduro races they have stood the up to test well and in all weather conditions, but they do need a good wash after a particularly muddy outing to ensure the zip remains dirt free for ease of fitting next time. 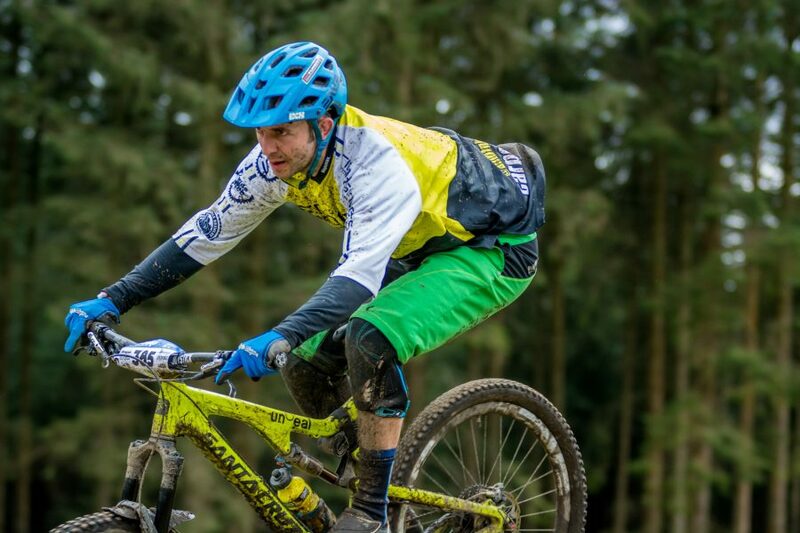 With the odd spill inevitable the pads did their job when called upon during a Grizedale enduro – protecting the knee from any damage and staying fairly well in place again with only a little adjustment required to get them back in position. A couple of stitches did pull loose after a tumble on the outer knee shell but this does nothing to affect the pad function, only the aesthetics. 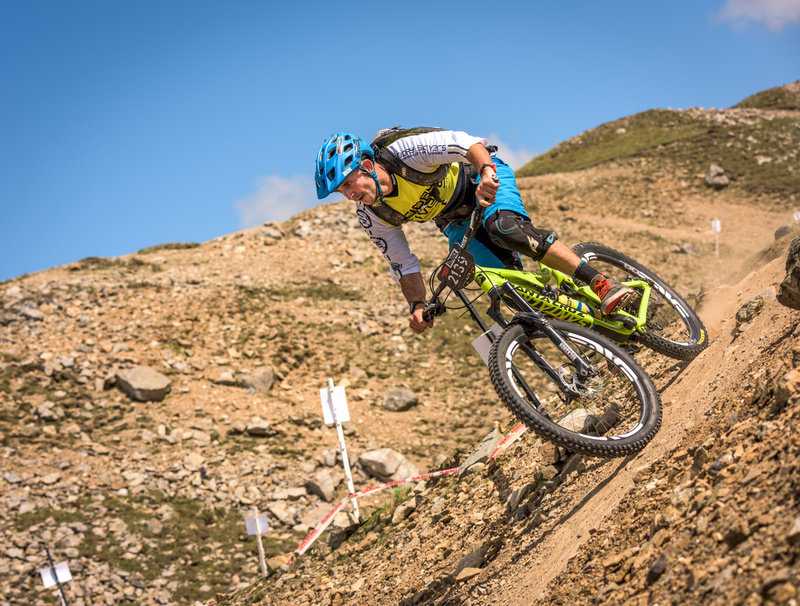 After a recent trip to Verbier, wearing the pads all day every day was second nature with no irritation or rubbing to the knee and the rear ventilation did a good job of not making the pads feel sweaty. 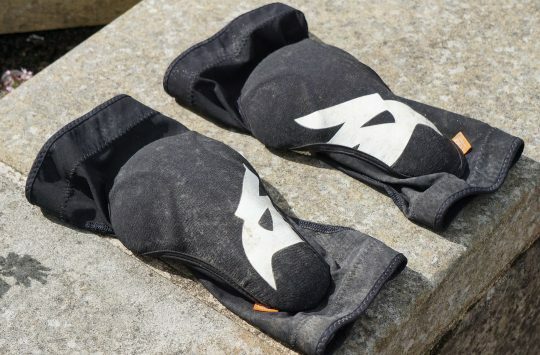 Overall: At £119.99 the Wapiti D30 is not cheap for a pair of knee pads, but if you are in the market for a quality set of light weight pads that you can wear on all day jaunts, DH or enduro, and offering great protection then these pads could well be for you. OK – so the zips clog up with mud, they gather up at the back, stay fairly well in place, the stitching is coming loose and are double the price of some strong competitor products. Doesn’t that just make them crap? When I tried these on, I found the zip to be quite irritating on my lower leg.